Start taking classes at Sanctuary For Yoga, Body and Spirit and other studios! Sanctuary for Yoga, Body & Spirit was co-founded by Daphne Larkin and Tom Larkin in 2004. After many years of traveling back and forth to Los Angeles studying yoga, they were inspired to create a studio home in Nashville that was in line with their hearts. 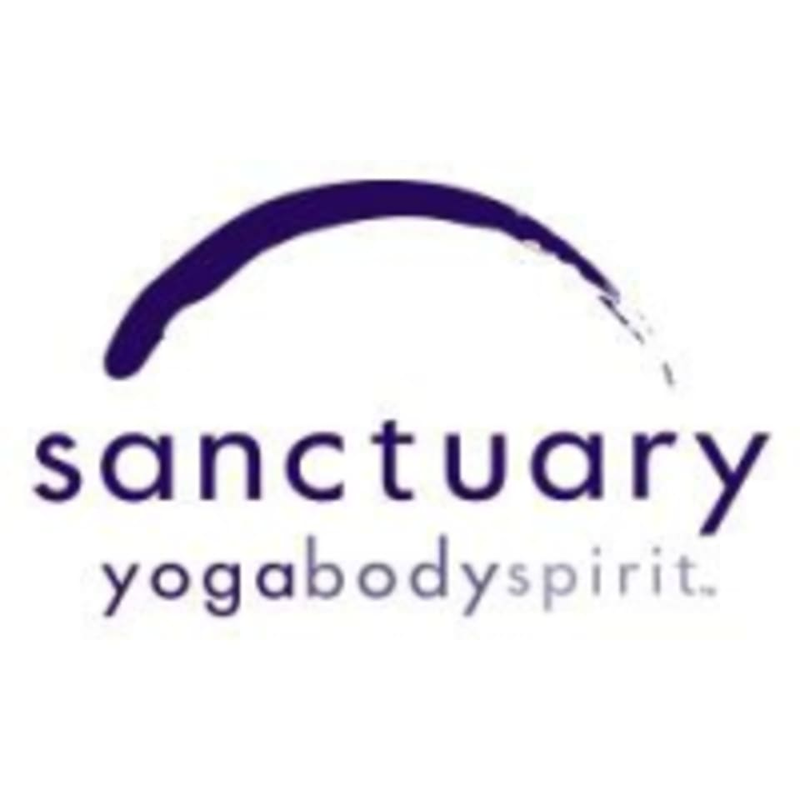 So Sanctuary for Yoga was born - a sacred space that supports creative expression and expansion, that honors the great river of yoga and one's individual path that flows freely, and fosters a heart-centered, joyful practice. The transformation that has occurred and the community that has formed since their beautiful beginning has been incredible! Sanctuary for Yoga, Body and Spirit - Green Hills is located at 2002 Richard Jones Rd in Nashville, Tennessee. Welcoming and peaceful environment. Supportive teacher! Megan has such beautiful energy! Loved her class!!! Rlly was so kind and the class was gentle and helped to open up my hips and back really well. I love love love it! I am going to buy a membership to Sanctuary Yoga! Holy Vinyasa Flow! Loved it with every fiber of my being. Let's flow and enjoy this class more! Tom's class is uplifting, never dull and a breath of fresh air! Daphne is the BEST! I have taken three of her classes and I am obsessed! She builds on a firm foundation and gets a little heat going before really getting into those hip flexors. I feel amazing when I leave this class.